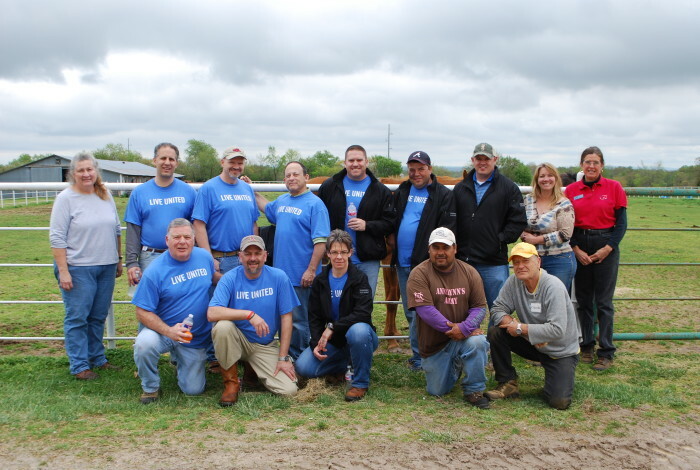 Today, Wednesday, April 15 a team from Walmart participates in Live United Day by volunteering their time at Northwest Arkansas’ Horses for Healing. 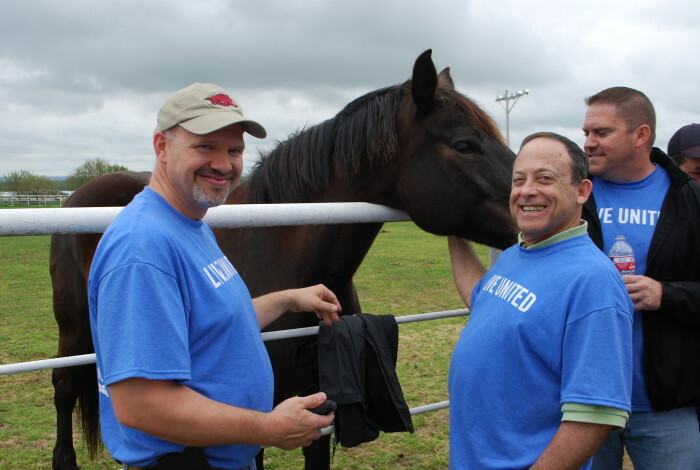 Horses for Healing is a nonprofit therapeutic riding center for individuals with special needs in Northwest Arkansas. 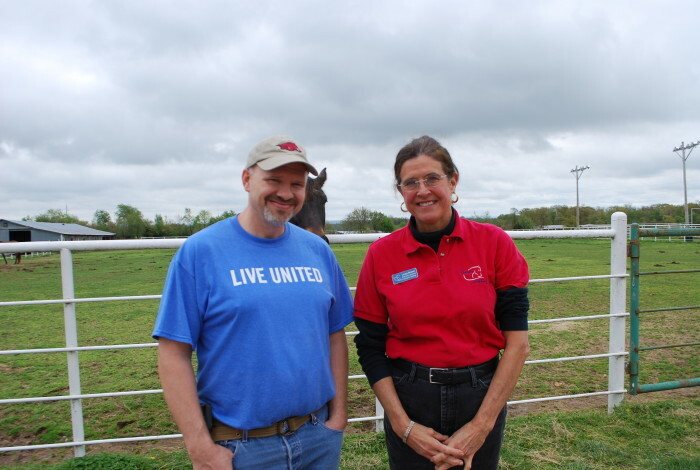 On Live United Day volunteers from across the region give their time to complete projects at local nonprofits. 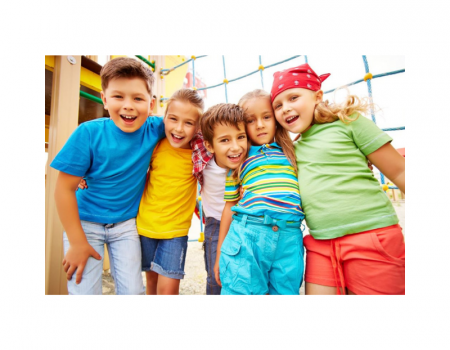 For more information, visit www.volunteernwa.org.